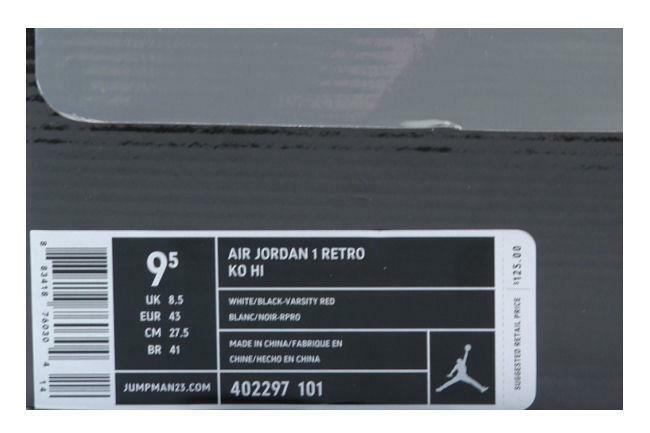 Info: The shoe that started the Nike Air Jordan empire. 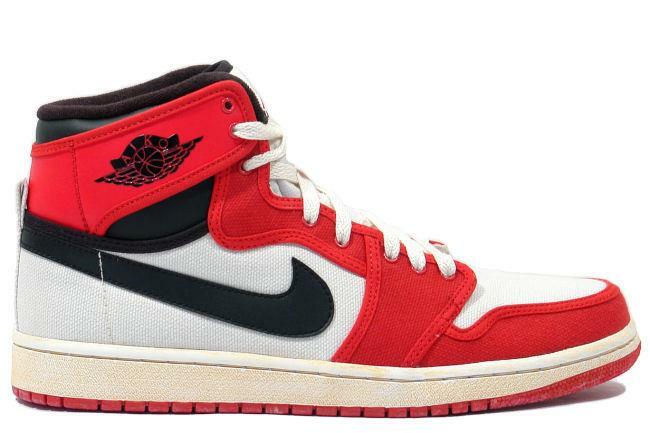 The AJKO was released to friends and family in 1985 as a 'knockoff' version of the Air Jordan 1. 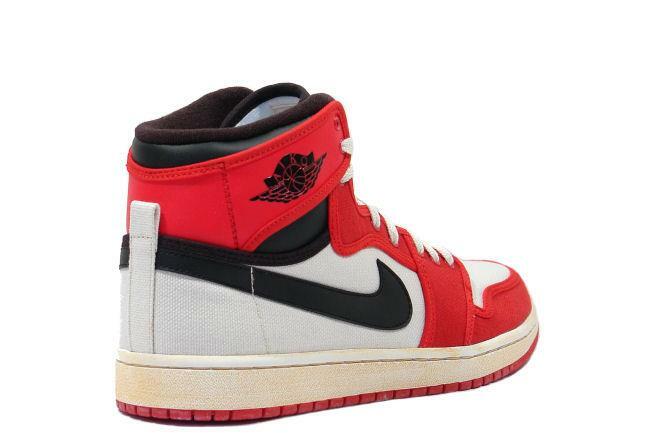 The upper is done in red/white canvas with black leather accenting and a red ribbed seam. 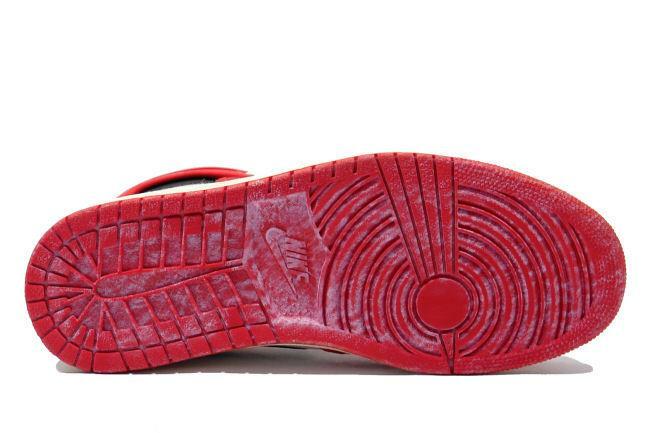 The midsole has the vintage yellowing which is removable if you prefer the fresh look. 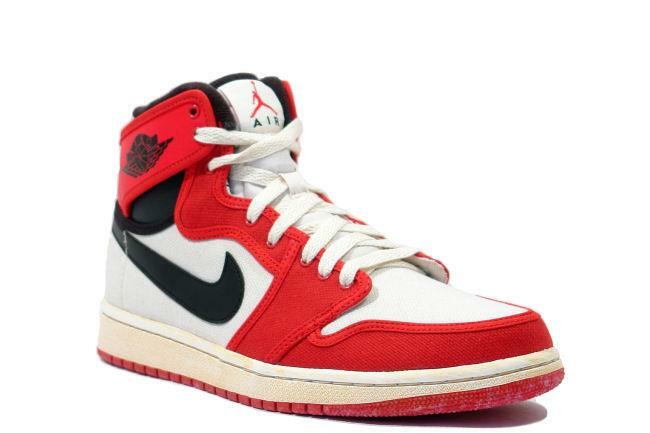 March 2010 quickstrike release.